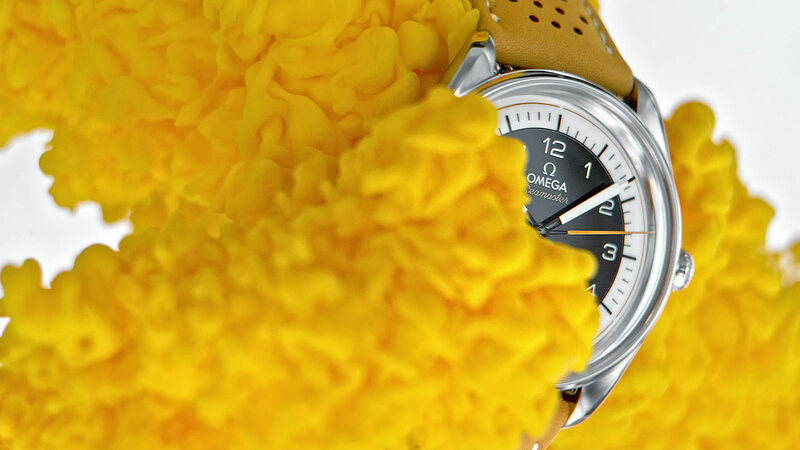 OMEGA’s role as the Official Timekeeper of the Olympic Games began in 1932 and has been a passion and a commitment ever since. 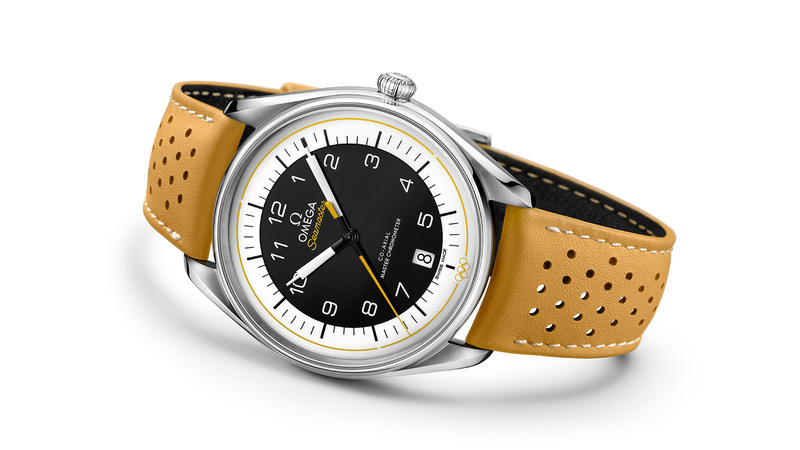 Today, the Seamaster Olympic Games Limited Edition Collection celebrates that legacy and gives OMEGA fans a chance to share in the fun. 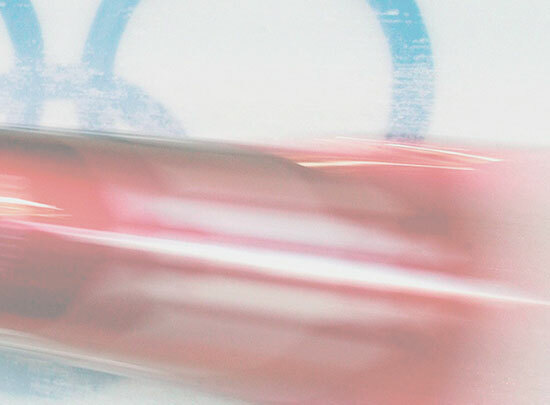 The models are available in the five colours of the famous Rings of the Olympic Games. Only 2,032 versions of each model have been created, representing the year 2032, which will be OMEGA’s 100th year as Official Timekeeper. 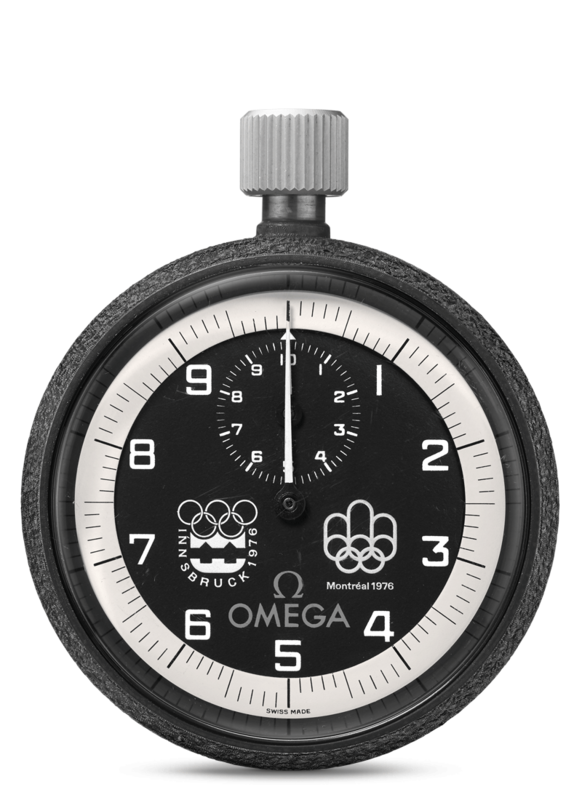 OMEGA stopwatches from the Montreal and Innsbruck Olympic Games in 1976 served as inspiration for the design. A similar dial, with sporty hands and bold hour markers on black, set in sharp contrast to the minute-track on a white outer circle. 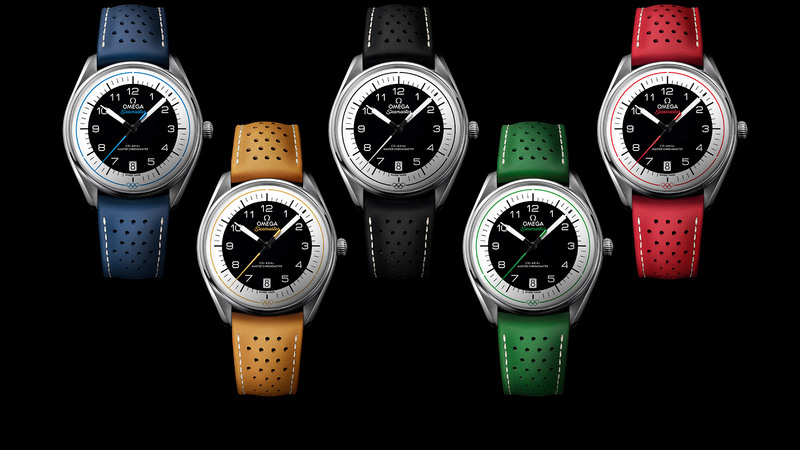 The domed black and white dial also features a colourful pulse reader, with three narrowly-separated 20-second timing intervals, enabling the wearer to easily calculate their pulse beats-per-minute. 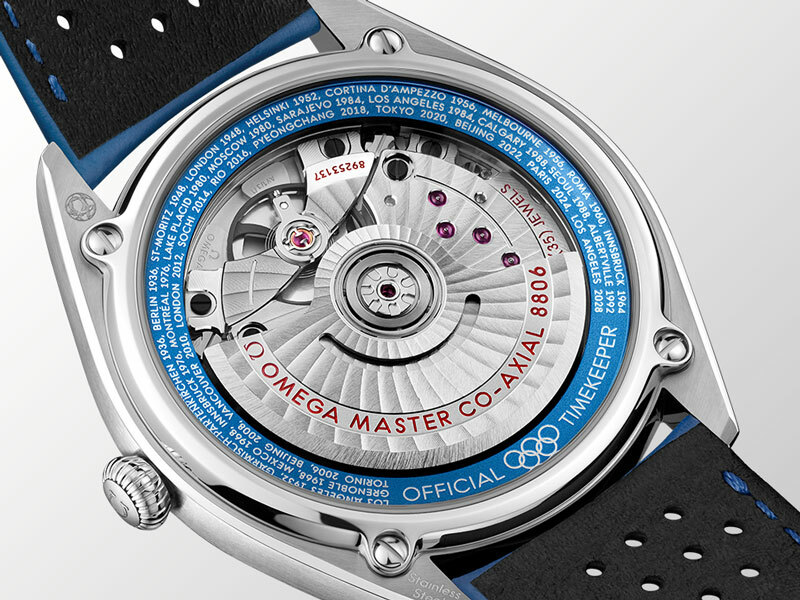 Surrounding the Master Chronometer calibre 8800, the caseback includes an anodized aluminium ring with all known host cities and dates from OMEGA’s Olympic Games journey, from Los Angeles 1932 up to Los Angeles 2028. 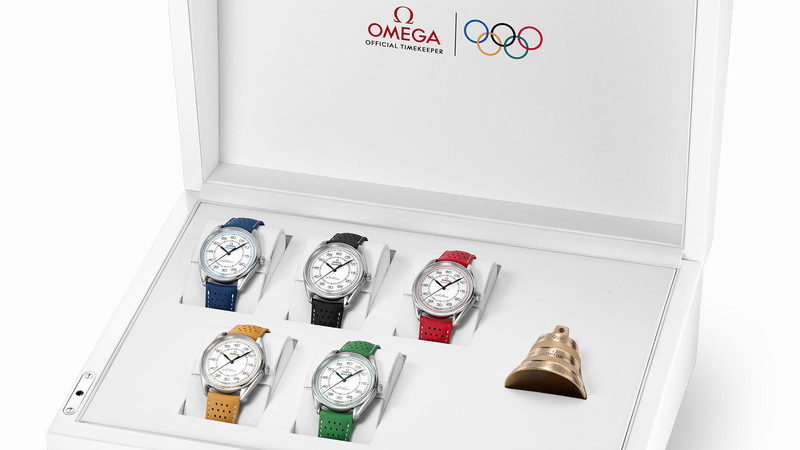 Continuing the celebration of OMEGA’s Olympic Games role, a special Limited Edition set has been created which includes five models created in the colours of the Olympic Rings. 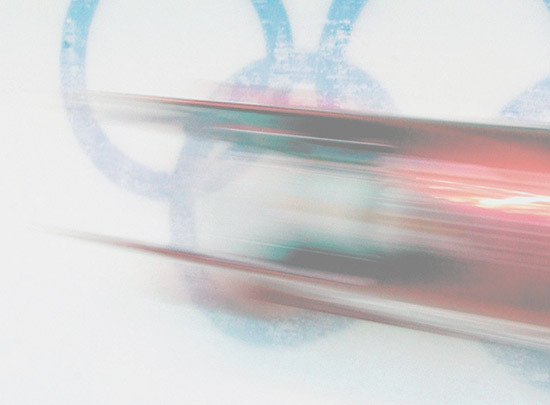 All watches come in a special presentation box alongside a miniature last-lap bell, which has been crafted in the same Swiss foundry as the real Olympic bells. 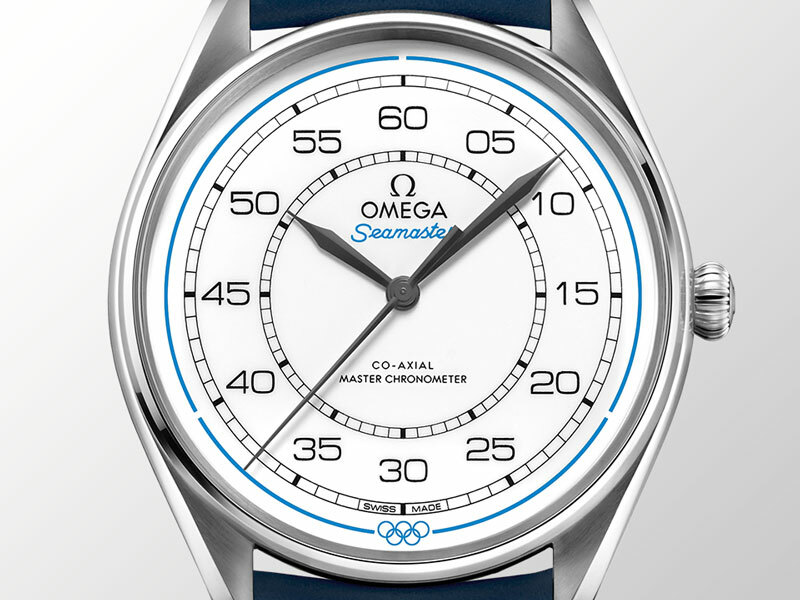 The white domed dial of each watch, which includes an easily readable railway minute track and contrasting blackened hands, is inspired by the OMEGA stopwatches used at the 1948 Olympic Games in London. There is also a colourful pulse reader encircling each dial. 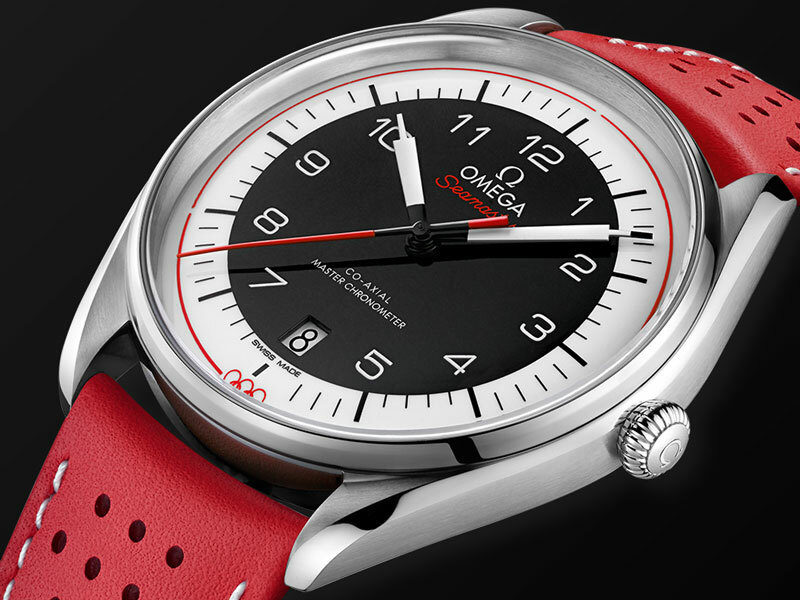 An anodized aluminium ring on the caseback includes all of the host cities and dates of OMEGA’s timekeeping journey. 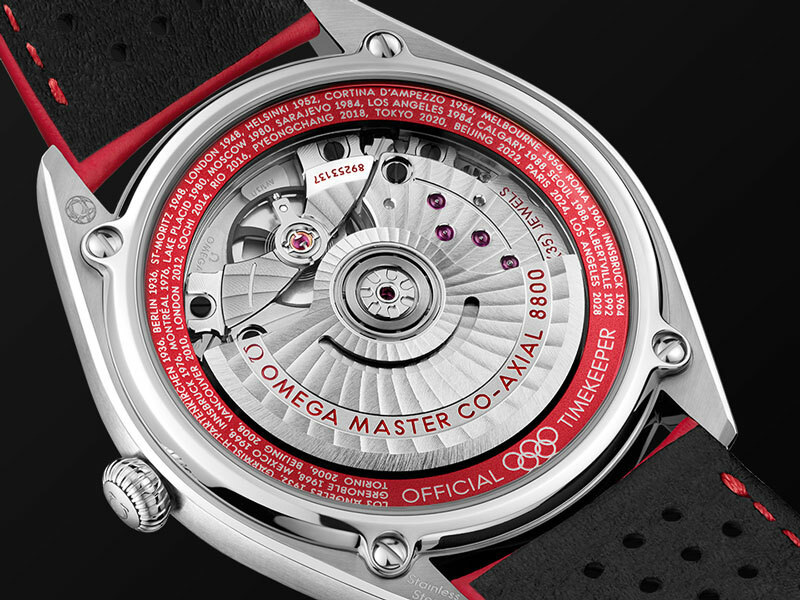 The watches are driven by the Master Chronometer calibre 8806 and the Limited Edition number of each model is engraved on the side of the case.